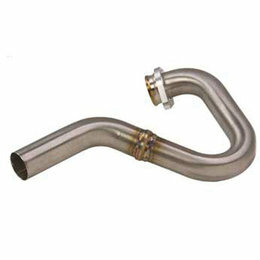 Stainless steel headpipe for use with Dubach/Dr.D exhausts. 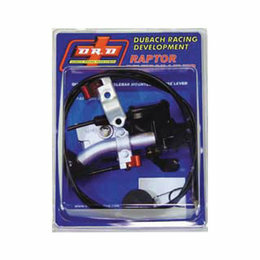 Stainless steel headpipe for use with Dubach/Dr.D exhausts NOTE: For use with YFZ450 base models only, not intended for R/X models Please Note: The image displayed is representative of the item, but may vary depending on your specific model. 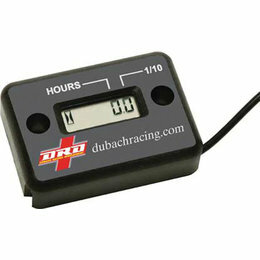 Stainless steel headpipe for use with Dubach/Dr.D exhausts NOTE: For use with YFZ450R models only, not intended for base YFZ450 models Please Note: The image displayed is representative of the item, but may vary depending on your specific model. Billet machined aluminum lever assembly mounts to the back of the master cylinder making getting into reverse much easier No more reaching down and fumbling around to find the reverse lever All cables and hardware for installation included Fits the following Kawasaki models: KFX400 2003-2006 Fits the following Suzuki models: LT-Z400 2003-2008 Please Note: The image displayed is representative of the item, but may vary depending on your specific model.